The Ultra Thin HQ Borescope is one of the best option for extremely tight inspection openings. The diameter of the probe measures only 0.5 mm. This object provides a brilliant, high resolution image. A focus ring is built into the handpiece of the scope. The advanced image bundle is composed of 3000 densely-packed microscopic quartz fibers. These fibers are small enough to provide a brilliant high resolution image but not too small to leak out some light. With the FOV 70° (field of view) feature more details will be delivered during the inspection. 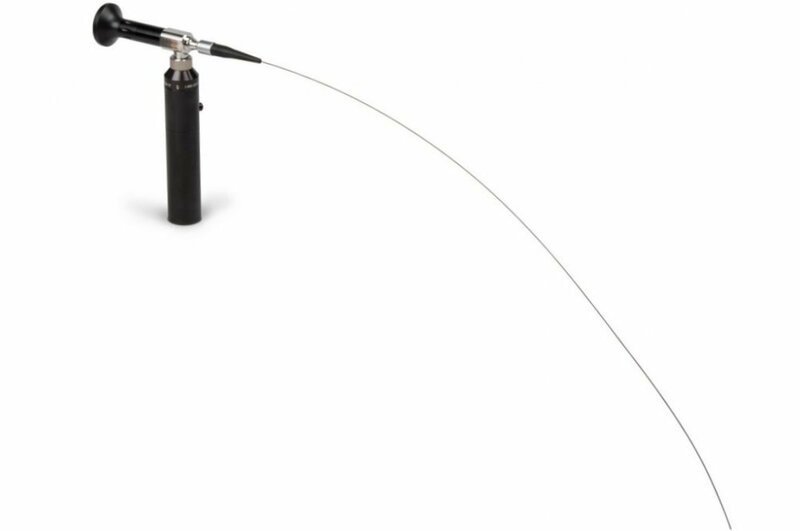 The borescope also includes a portable LED light handle, to illuminate the inspection area directly from the tip of the insertion probe. The whole unit is a complete waterproof design. All of the optics are professionally tested and adjusted to insure ultimate image quality. The whole unit is a complete waterproof design.